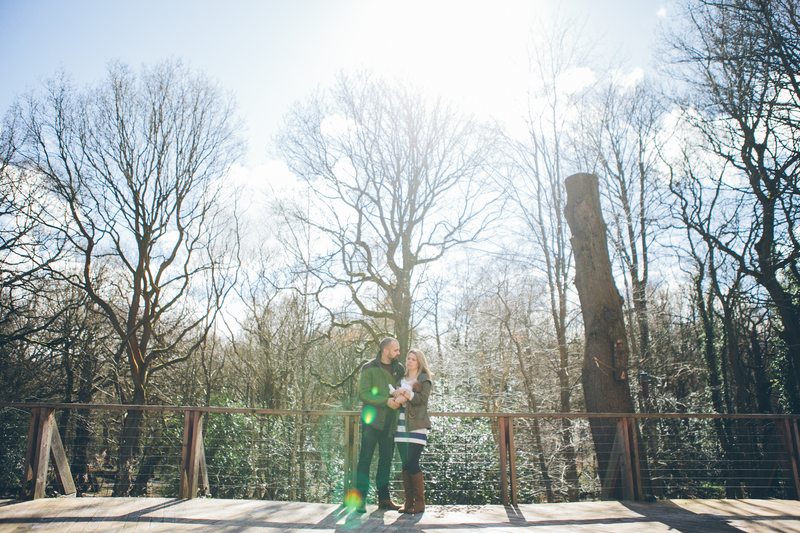 Here are a selection of photos from Rhian and Dave’s sunny engagement shoot in Ecclesall Woods in Sheffield. 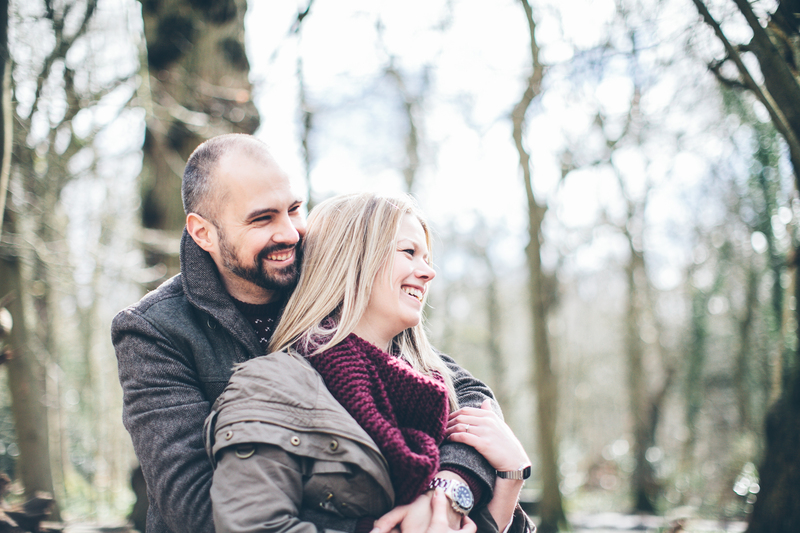 The engagement shoot was a little different to usual because Rhian and Dave brought along their beautiful little girl called Grace. 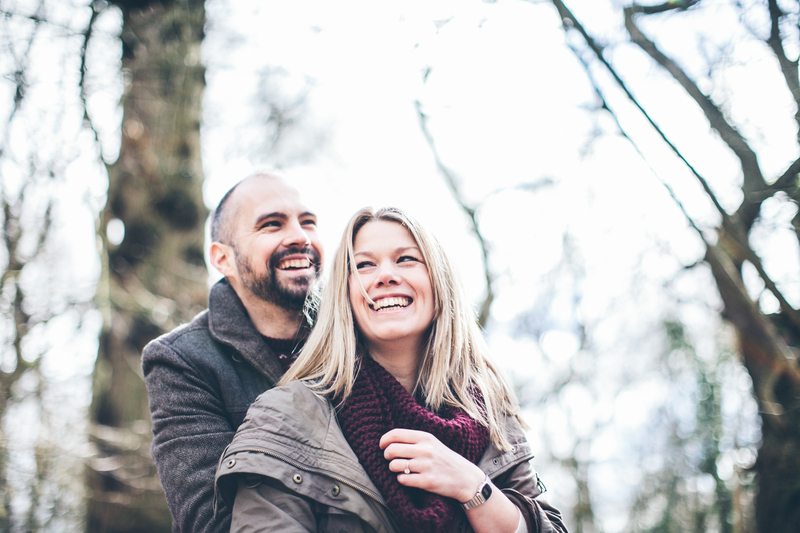 Fingers crossed for equally gorgeous weather when Rhian and Dave get married later this spring!